Watch the video below to hear Alfie’s story. When someone hurts us, it’s so much easier to just lash out and hope that we did more damage to them than they did to us. 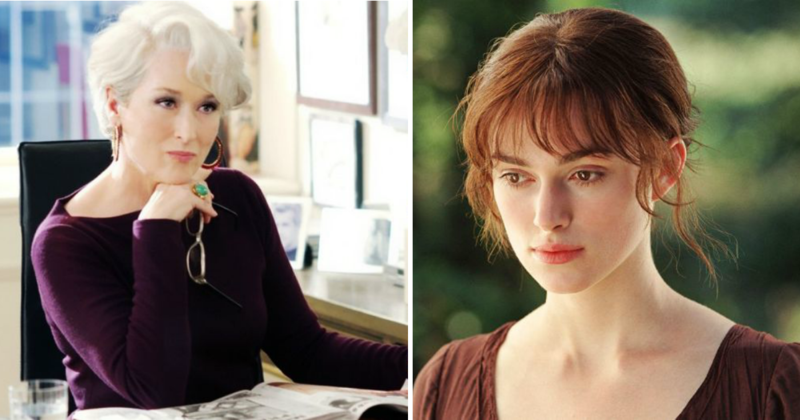 However, this isn’t always possible and it’s that helplessness that can lead to feelings of self-hate and depression. 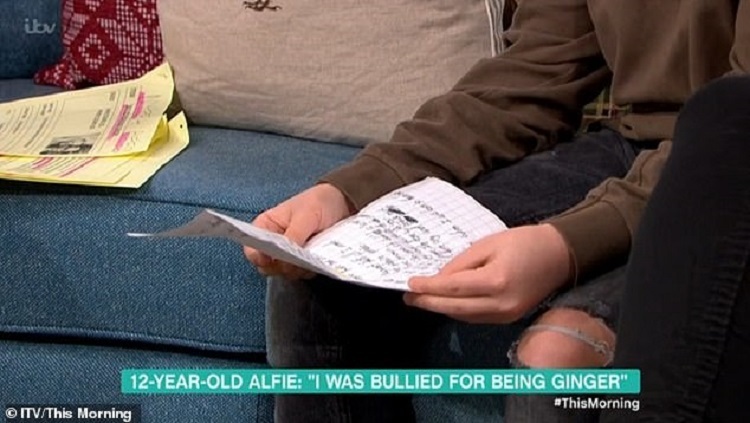 However, one boy who answered his bullies with a poem has left viewers in tears after it was read out loud during an interview on ITV’s This Morning on Monday. 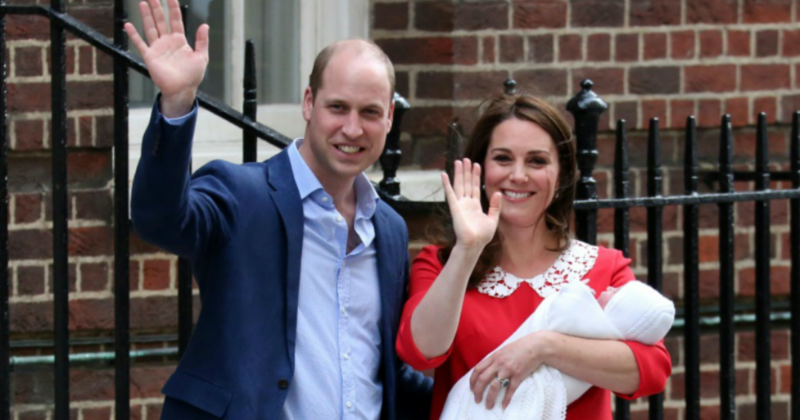 Alfie’s father had shared the poem on Facebook where it was quickly shared hundreds of times. This Morning hosts Ruth Langsford and Eamonn Holmes interviewed Alfie and his mother Nyree where he was asked to read the poem aloud. 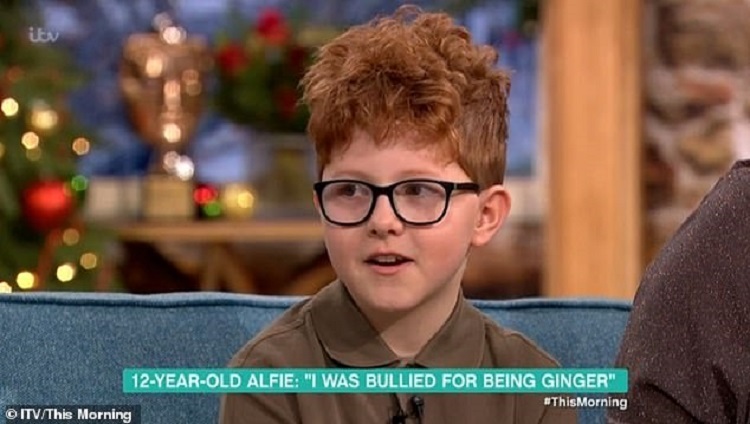 In a world where many children silently suffer through the effects of bullying, Alfie’s beautiful and honest response is an inspiration to all. Or are you gonna treat me like gum on the bottom of your shoe? WHEN I WAS BORN TO STAND OUT.